The company was formed around 1997 and sought to create healthy, natural dog treats. The treats are manufactured in the United States and distributed throughout the country, Canada and Japan. 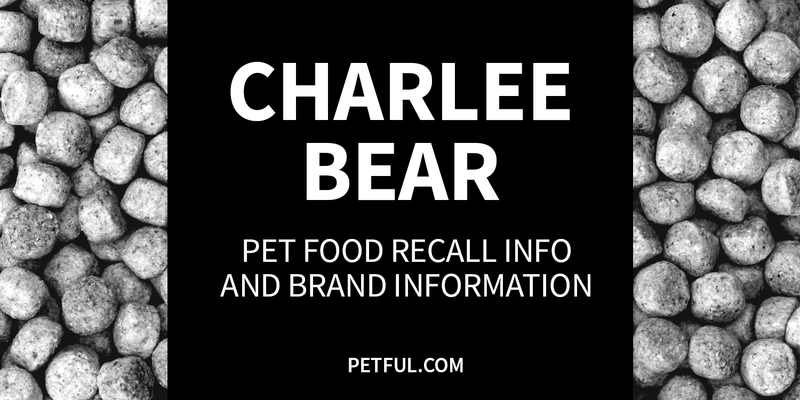 Has Charlee Bear Ever Been Recalled? Yes. In 2012, the company recalled protein crunch bars because of possible salmonella contamination. Have You Had a Problem With Charlee Bear?